Now, I've never considered myself to be politically correct, especially in this day and age. This book however, caught me by surprise. Much of it I already knew, things like: our bodies need real food not chemicals disguised as food, processing destroys nutrition, and avoid hydrogenated fats and high-fructose corn syrup like the plague. However, I never dreamed that anyone would be so bold as to challenge the conventional dietary advice which tells us that the vegetable oils and margarines ( which we're told are good for us), aren't so good for us after all. That butter is healthier. That it's okay to eat eggs and red meat. That fats are good for us. And to back it all up with real scientific research! 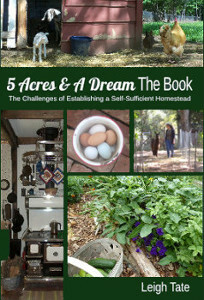 Well, that's all I'm going to say on that, (you need to read the book for yourself) except that this book did answer a question that has bothered me for a long time; namely, how could our ancestors eat all the foods we're told are "bad" for us, yet rarely if ever suffer from the diseases that are common today. Have you ever wondered about that? 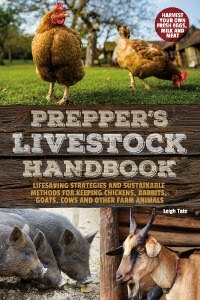 Anyway, it was from Sally Fallon's book that I learned that whey is a good starter for lacto-fermentation. Since I already knew how to make whey, I was eager to give this a try. 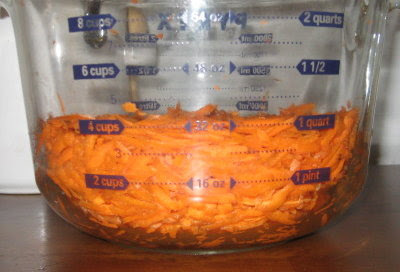 The recipe I chose to start with was her "Ginger Carrots" (page 95). She says these are an exceptionally tasty introduction to lacto-fermentated foods, plus we love ginger, so this was the first recipe I tried. The lacto-fermentation experts all say that results are best if organic ingredients are used. Who am I to argue? I always go with organics when I can afford to. 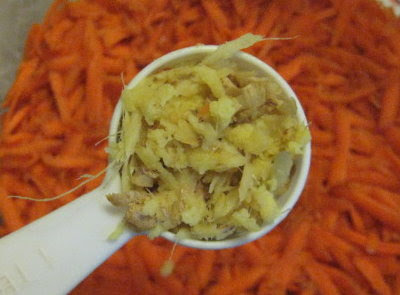 Then added 1 tablespoon grated fresh ginger. I mixed these with 1 tablespoon sea salt and 4 tablespoons of whey (how to make that here. One of the things I'm learning about lacto-fermenting foods is that their own juices need to be released for best results. This is done by pounding. Can you see the juices in the photo above? I didn't do this with my first batch of sauerkraut, but I'm learning and will try it with my second. 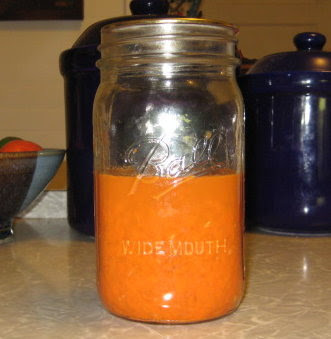 I put it all into a wide mouth quart jar and pressed the carrots and ginger firmly, until they were completely covered with the juices. This is important because anything exposed to air will decay rather than be preserved. No additional water or whey was added. The jar sat for four days in my kitchen before being transfered to the pantry. The recipe says three days, but this time of year, my kitchen is pretty cool unless I'm cooking. The recipe doesn't say how long to wait before eating, but I will probably give it at least a couple of weeks. 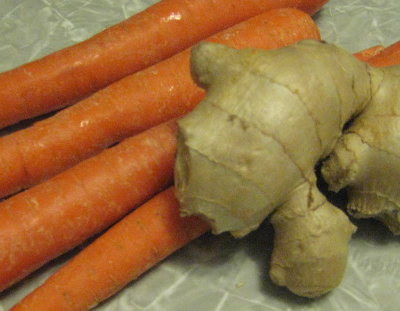 Ginger carrots sound *delicious* to me. I've been reading a lot about lacto-fermentation recently, too, and was using kefir to make 'yoghurt' for my muesli during the summer! Different, but delicious. They sound really good! And I had heard that butter is better for you. And I really hate all of this no fat stuff. I believe we should just eat good foods and not worry so much about all the fats in it. You know the food groups that we all learned about in school! Yes they do, I make a Carrot Ginger Soup for the holidays that is out of this world so that combo is right on the money for me. Alison, I think you're absolutely correct. And that's the main reason why I'm so interested in it. It seems a good (and tasty) way to preserve the harvest. Julie, I'm just cluing in to this. Fortunately I just found a series of articles with a lot of excellent information over at Kitchen Stewardship - A Fat Full Fall. Benita, *LOL. It's really a good book. well worth getting a copy of. Deep End, that sounds yummy! Any chance of a recipe??? I've never used anything but butter, ever. And speaking of butter, I'll try to get the cake recipe written down complete with instructions and post it. It has a good amount of butter in it. Theresa, yay! Yours looked so good I'm anxious to try it. I think ginger is good for fermentation. I once had a bottle of ginger cordial that I was going to unscrew the top from when it exploded, still dazed from the champagne effect, I picked up the phone, called the number on the label and found myself talking to the man who made the cordial, it was all a bit surreal. They'd found out that ginger naturally ferments. 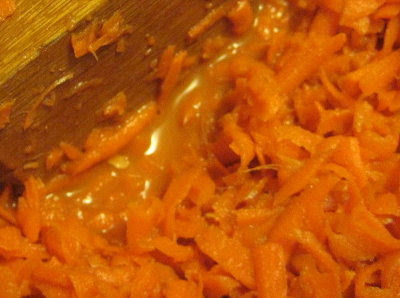 I'm really curious about how the ginger & carrots will turn out, I'd like a taste! The research about fats is often discussed on BBC Radio 4's Food Programme, what they say agrees with what you tell us of your new book, so we enjoy eating butter. One oil that is very good for you is walnut, so we use this to dress salads. Cold pressed olive oils are also good. b) they had a much more active lifestyle, hence metabolised all the food they ate. Hi Anonymous, thank you for taking the time to comment, even on an old post! Still, we've got heart disease, diabetes, cancer, etc at a rate that never existed before, and in folks in their 30s and 40s. Many of our ancestors lived well into their 60s through 90s at a time when these diseases were rare. Add to that the kinds of chemicals we get in pesticides, GMOs, and additives, and I think we face a challenge today that our ancestors never did.